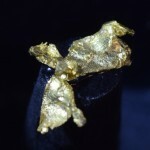 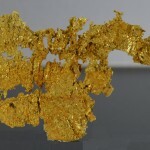 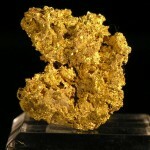 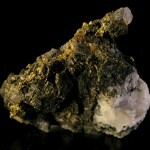 Added to the fine collection of Gold from Baie Verte, is a small but significant lot of Gold specimens. 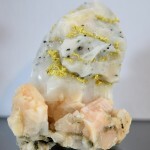 Collected from the Joe Mann Mine during the 1950’s and etched out of Calcite deposits, these beautiful specimens range from couple of grams to a whooping fourty-four grams. 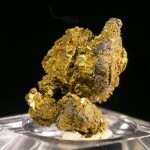 Yours to enjoy! 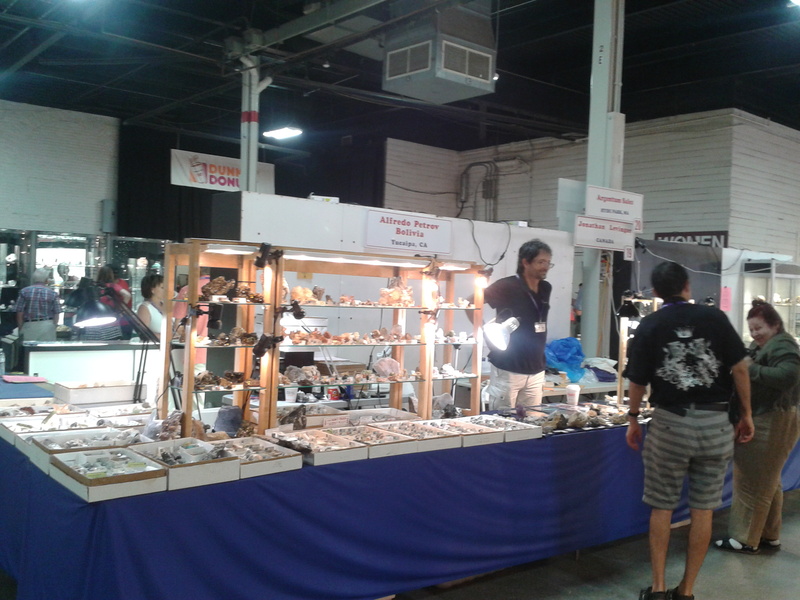 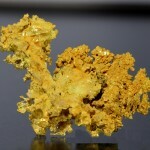 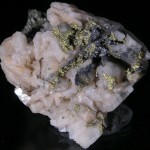 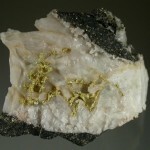 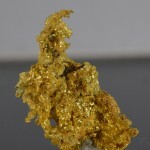 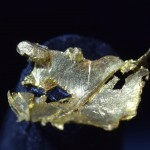 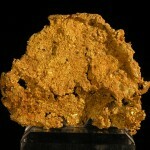 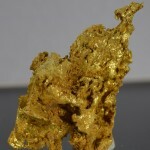 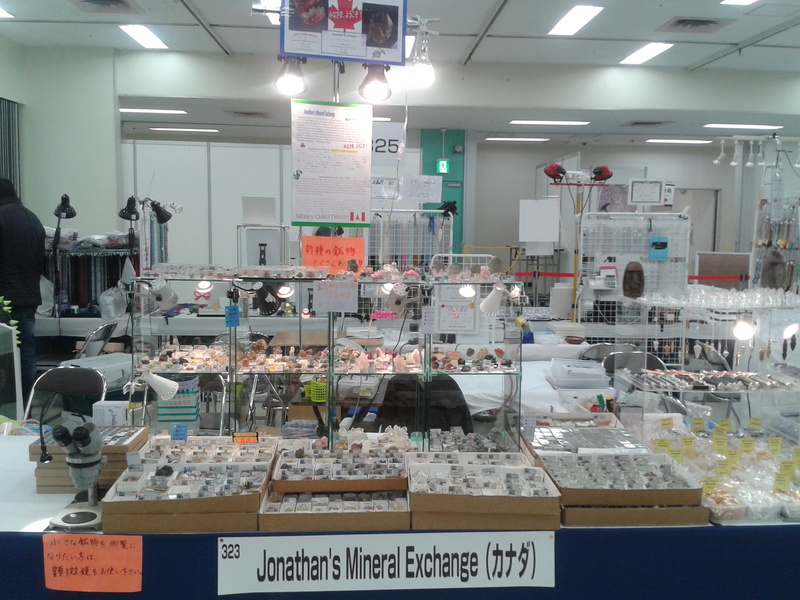 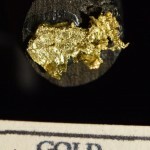 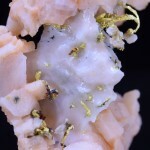 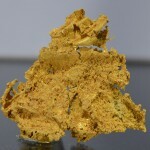 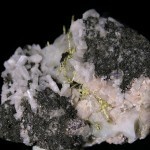 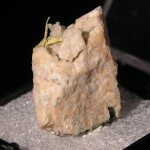 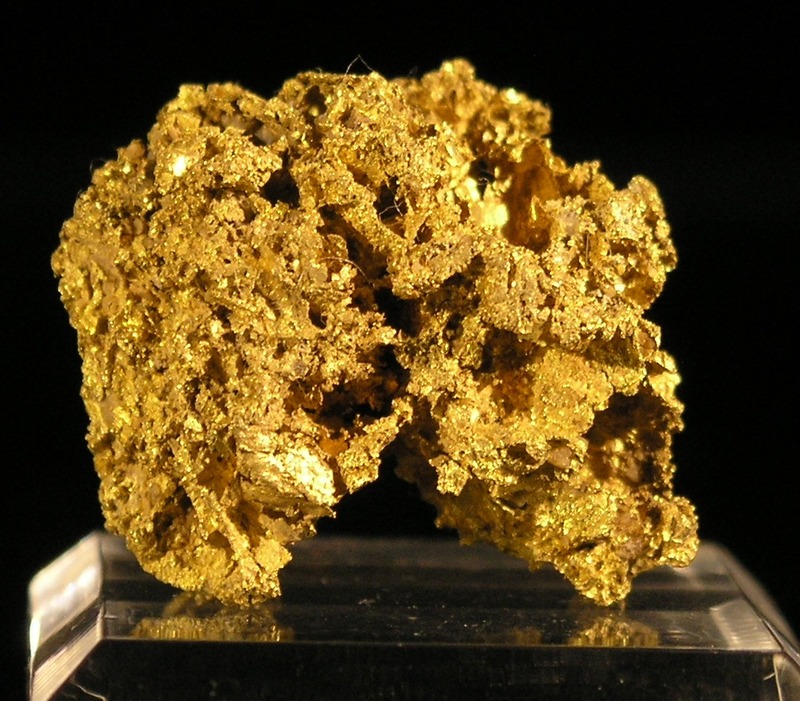 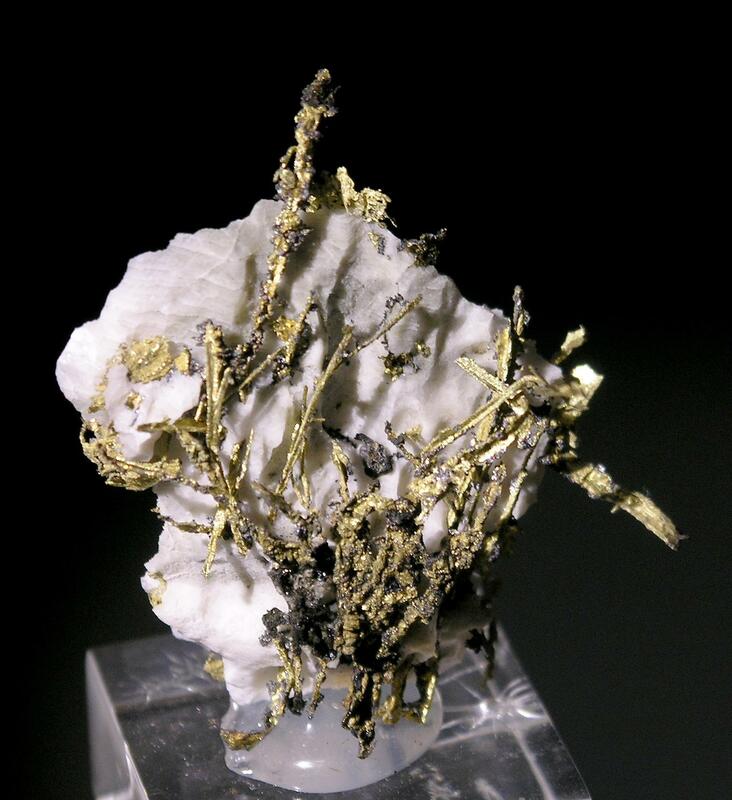 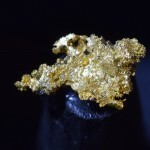 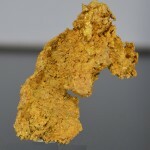 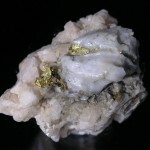 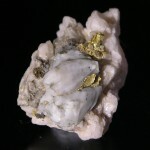 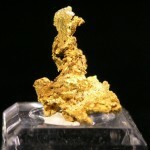 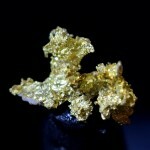 Visit Jonathan’s Mineral Exchange on Pinterest where Gold Specimens and other Canadian Fine Minerals are displayed.